Each year the North Bend Masons, men of Unity Lodge No. 198, present a vocational scholarship in the memory of George Gaines, a good citizen of this community. Brother Gaines worked to help his community and supported public education for all in the valley. Donated land and buildings for the Community Church in North Bend. Donated the land for the library in North Bend. Planted many flowers and shrubs around the area. One summer he planted rhododendrons from North Bend to the Snoqualmie summit, 25 miles of rhododendrons along the old Sunset Highway. When the Gaines family donated funds to the North Bend Masonic Lodge in George's name, it was natural that the Lodge would establish a scholarship fund to honor him. That fund is The Gaines Family and Unity Lodge No. 198 Memorial Scholarship Trust. 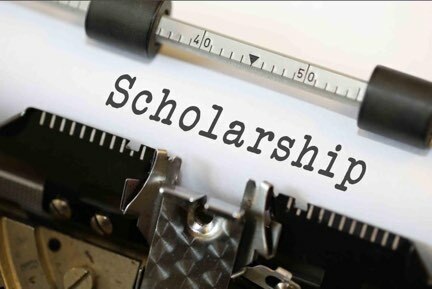 The lodge uses income from the trust to provide scholarships for vocational training to graduates of the Snoqualmie Valley and Riverview school districts. North Bend Masons chose to support vocational training because they believe that everyone has the right to earn a living to enable them to support themselves, and, later on, their families. Not everyone cares to become and engineer, an MBA, or a PHD. A person can make a good living in a job in a trade. Download the Gaines Scholarship application. To ask about the Gaines Family and Unity Lodge No. 198 Memorial Scholarship send a message to info@unity198.org. Joining Unity Masonic Lodge and becoming a Freemason is a six-step process. Its purpose is to acquaint your with the lodge and allow Lodge members to get acquianted with you. This step-wise approach addresses concerns you or your family might have about membership and it helps Lodge members learn about you before you submit a petition for membership. The first step is to meet with a brother, generally for coffee, and hear the process explained in more detail, as well as what FreeMasonry both is and isn't. Grand Lodge has created a video explaining the Six Steps to Becoming a Freemason. The video along with detailed information about each step of Grand Lodge's Six Steps program is at https://freemason-wa.org/six-steps-initiation/. 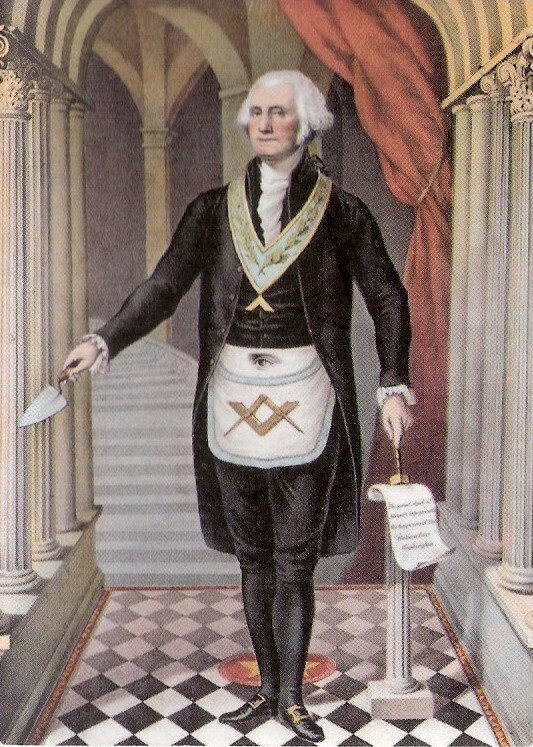 The Grand Lodge of Washington governs the requirements of individual lodges and of candidates and of all Masons. To become a Freemason in Washington State you must. North Bend Masons meet on the first Wednesday of each month at 7:30 P.M., except for July and August when the Lodge is dark. Fellowship begins at 6:30. Dress is business casual. Click the Location button at the right for directions to the Lodge Hall. On Saturday, August 17, 2013, members of North Bend Mason’s Unity Lodge celebrated a century of service to the Valley with a moment of renewal. North Bend Masons struck a special coin for the occasion. The lodge had been deconsecrated and darkened before then Grand Master of Washington, Bruce E. Vesper, ceremonially rededicated it for another 100 years of service with a symbolic presentation of oil, grain and wine. Musings of an initiate - one who has not yet learned the basics of Freemasonry and who brings a lifetime of independent development from a variety of social and religious experiences. Not an outsider in spirit, but yet to become an insider in fact. These comments may show simple ignorance as well as, possibly, important insights to sharing Freemasonry with our contemporaries. This blog is written by a stubborn, opinionated and inexperienced Master Mason, who may sometimes be (unintentionally) disruptive. In following posts I muse about the practices of Masonry as I have observed them over three years. The next stated meeting is May 1, 2019. Check out North Bend Masons Facebook page or subscribe to changes in our website via our RSS feed to stay up-to-date with events and activities.